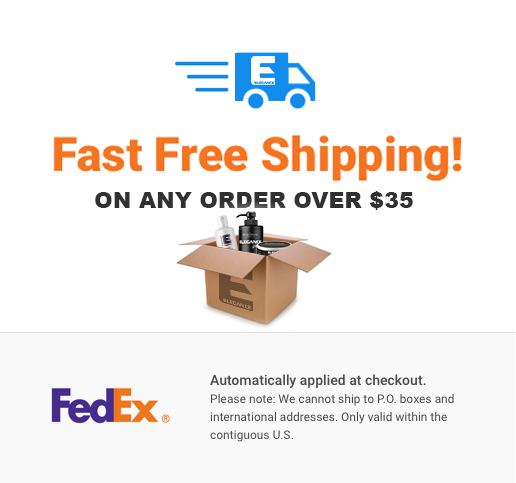 This product can ship to a U.S. delivery address in the 50 states only. From the @Wester_Barber Collection, Elegance Hair Spritz formula provides a soft and flexible hair styling hold while adding a hint of shine. The hair spritz can be used on damp or dry hair to prevent heat and sun damage. The formula is gentle enough to hold the hairstyle in place without the residue or the firm texture. Depending, on the hairstyle you are aiming for, the spritz maybe your best bet. The spritz is perfect for taming stubborn frizzy flyaways while leaving you with a soft mane. With the spritz choice, you can brush the hair after applying it because of its soft formula. Directions: Shake well before use. Hold can 30 cm (18 inches) from the hair and spray lightly. Re-apply as needed. Use it after applying ELEGANCE HAIR FIBERS or ELEGANCE HAIR FIBER SPRAY to hold and protect hair fibers.